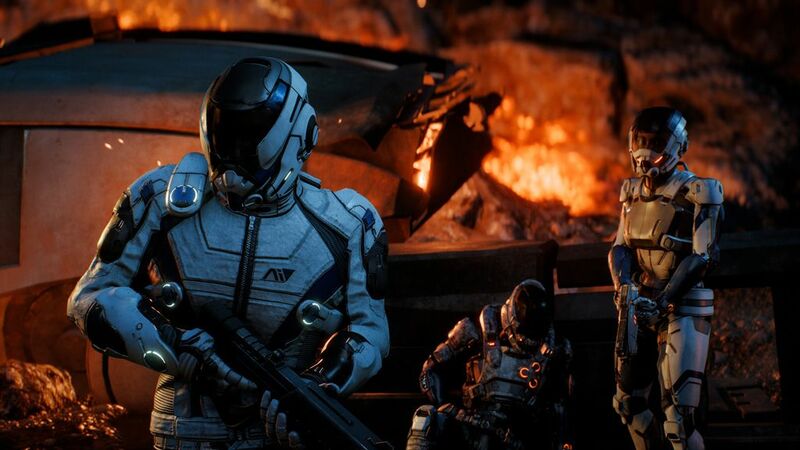 The future of BioWare’s sci-fi RPG series Mass Effect has been up in the air for some time now. Following the lacklustre reception to Mass Effect Andromeda in 2017, BioWare Montreal became a “support studio” while the series was put on an indefinite hiatus – which had fans questioning whether we would ever see another Mass Effect game at all. However, thanks to a studio profile by Polygon (via PCGamer), we now know the future isn’t completely dark for Commander Shepherd and crew. We just might not see it return for some time. When asked about the Mass Effect series, BioWare executive producer Mark Darrah assured fans that the developer isn’t done with the franchise quite yet. 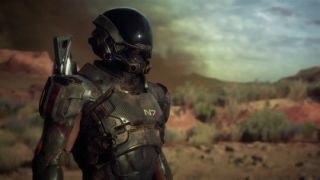 In addition, BioWare general manager Casey Hudson reiterated the team’s intention to return to the series when it’s possible. However, we could be waiting a while, as BioWare is currently focused on the release of online multiplayer shooter Anthem and the upcoming Dragon Age title. So don’t hold your breath….